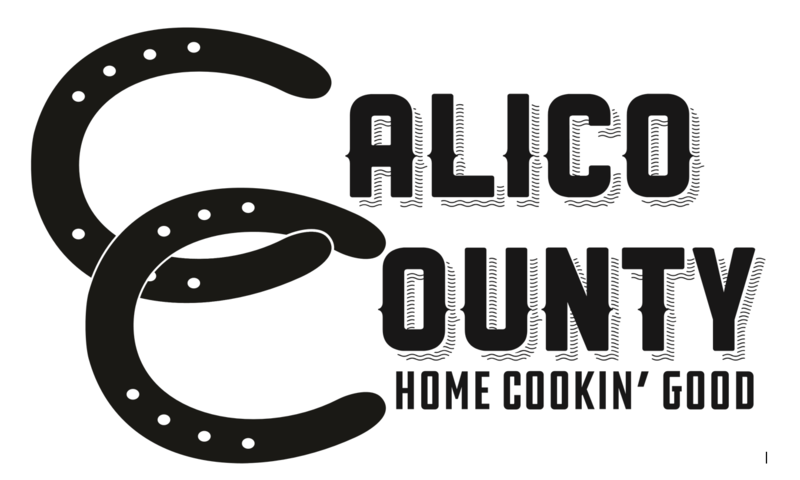 Stop by Calico County Restaurant if you’re craving home-cooked meals that are made fresh daily. We were established in 1984 and continue to be the go-to homestyle restaurant in the Amarillo, TX area. Our made-from-scratch fare is sure to please even the pickiest eater in your family. We’re known for our delicious chicken-fried steak and decadent cinnamon rolls. Visit Calico County Restaurant for breakfast, lunch or dinner. You can also call 806-358-7664 with any questions about our catering menu. We take pride in creating delicious dishes you’ll be hard-pressed to find anywhere else in the Amarillo, TX. Stop by Calico County Restaurant when you want to satisfy your appetite for a home-cooked meal. Copyright © 2019 Calico County Restaurant, all rights reserved.